Generally speaking I do not watch a lot of television, however, every once in a while a show covers a topic that interests me and I set up the DVR so that I will not miss an episode. 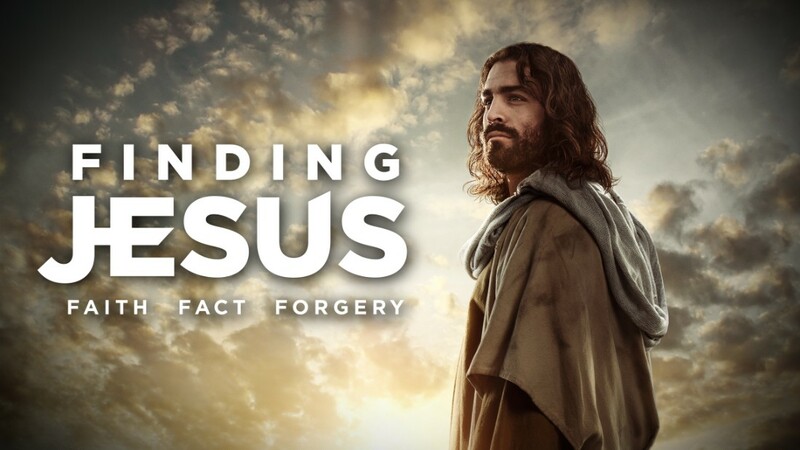 Finding Jesus: Faith, Fact and Forgery on CNN is one of those shows. While I will admit I did not see season one, I will share that I know my Mother and Aunt did, in fact I remember my Mom rushing home one evening so she would not miss "her show" I never thought much about what she was watching, but looking back I wish I would have. 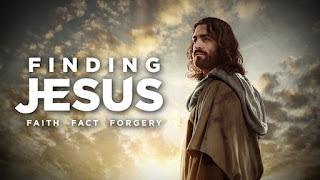 More about Finding Jesus: Faith, Fact and Forgery a show that captivated audiences as well-known Pastors, theologians, and archaeologists, examined famous religious artifacts, and brought to life the places, pilgrimage sites, and people from the Bible and ancient world. This season, one of our episodes focuses on Jesus’ disciple Thomas – or you may have heard of him as “doubting Thomas.” But there is so much more to his life story. His journey to overcome his doubts and fears, and to redeem himself by spreading the Gospel and message of love to a faraway place is an inspiration! It’s also something we can all relate to - as each one of us at one point in our lives have had to struggle and overcome our own doubt and fears in order to fulfill a great challenge in our lives, or even during our faith journey. Winners responsible for supplying shipping info via email. *Share an inspiring and/or reflective story with me about how you lean on your faith when you have doubts and challenges in your life. *Tell me how you feel the story of doubting Thomas relevant to our modern day world when facing these kinds of fears? *Share this giveaway on Facebook, leave the link in comments. Don't miss the freebies, coupons, and deals, Subscribe Now! I learn on my faith in good times and bad. I became your Facebook friend under the username likwan. I follow you on Google+ under the name Lily Kwan. I follow you on Pinterest under the username likwan. I tweeted about this giveaway on Twitter at https://twitter.com/likwan/status/843598493197385728. I shared this giveaway on Facebook at https://www.facebook.com/likwan/posts/10151906441592817. It's hard to do everything I do everyday as sick as I am. I pray daily.